Diana is a nationally and State of Florida licensed and ASHA certified Speech-Language Pathologist. She was awarded a Bachelor of Science (1984) from the University of Florida in Gainesville, FL and her Master’s of Arts in Communication Disorders (1993) from the University of Central Florida in Orlando, FL. 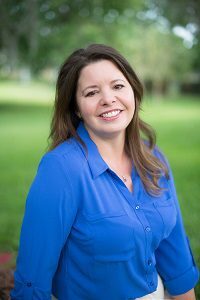 Diana began her full-time employment as a speech pathologist in Orlando’s Center for Speech and Language (1993) and the following year, having completed her fellowship, came to work for Holmes Regional Medical Center’s Pediatric Rehabilitation which was later located at the HOPE Center. She maintained full-time employment in that setting until 2003. At that time Diana began private practice moving to this current location January 2005. Tabitha is a nationally and State of Florida licensed and certified Speech-Language Pathologist. She was awarded her Bachelor of Arts (2005) from the University of Florida in Gainesville, FL and her Master’s of Science (2007) from the University of South Florida in Tampa, FL. Tabitha began her clinical work at the USF Speech Language and Hearing Center in 2005. She then completed externships with private practitioners from 2006-2007 in Boca Raton, FL. In 2007, Tabitha became an associate of this office. 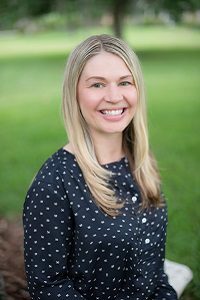 Brooke is a nationally and State of Florida licensed and certified Speech-Language Pathologist. She was awarded her Bachelor of Science (2003) and Master of Arts (2006) from the University of Central Florida in Orlando, FL. 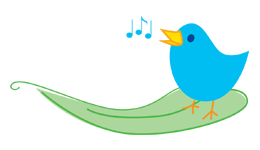 Laura is a nationally and State of Florida licensed and certified Speech-Language Pathologist. She was awarded her Bachelor of Science (2005) and Masters of Arts (2009) from the University of Central Florida in Orlando, Florida. 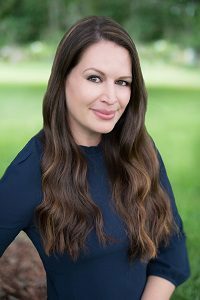 Dana is a nationally and State of Florida licensed and ASHA certified Speech-Language Pathologist. 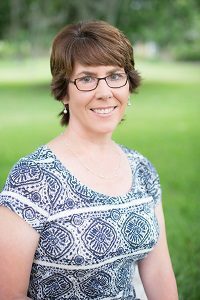 She was awarded a Bachelor of Arts in Pre-Professional Speech Language Pathology (1997) from Louisiana Tech University, Ruston, LA and her Master of Arts in Communication Disorders (2000) from Oklahoma State University, Stillwater, OK.
Dana began her clinical work at the Oklahoma State Speech Language and Hearing Center in 1998. She then completed externships within a public school system and in-patient hospital rehabilitation from 1999-2000 in Enid, OK. Upon entering full-time credentialed employment, Dana worked for the Oklahoma Public Schools serving children ages 3 years to 18 years from 2000-2002. She spent the next several years moving about the country supporting her full time active duty Air Force husband, raising their three young children, home-schooling, leading women’s ministry, and substitute teaching in a Brevard County School with an emphasis on special needs classrooms. She continued to keep all Speech-Language Pathology license and credentials up to date and active while continuing to complete continuing education in the field. In 2016, she became an associate of this office when her husband retired after 20 years of Air Force service and they decided to call Melbourne, FL home. 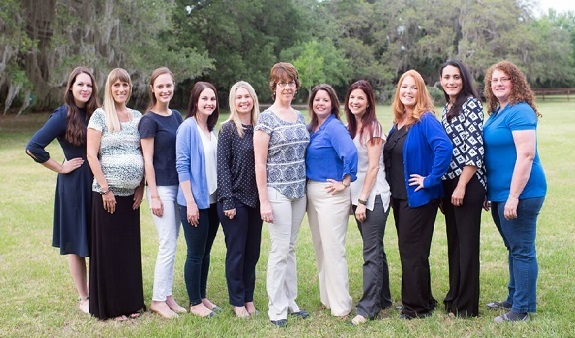 Megan is a nationally and State of Florida licensed and certified Speech-Language Pathologist. She was awarded her Bachelor of Science (2014) and Master of Arts (2016) from the University of Central Florida in Orlando, FL. 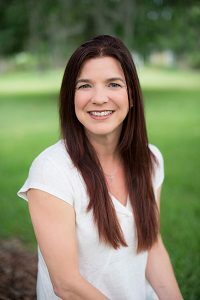 Angie is a nationally and State of Florida licensed and certified Speech-Language Pathologist as well as Board Certified Behavior Analyst (BCBA) . She was awarded her Bachelor of Arts (2002) and Masters of Arts (2004) from the University of Central Florida in Orlando, Florida.